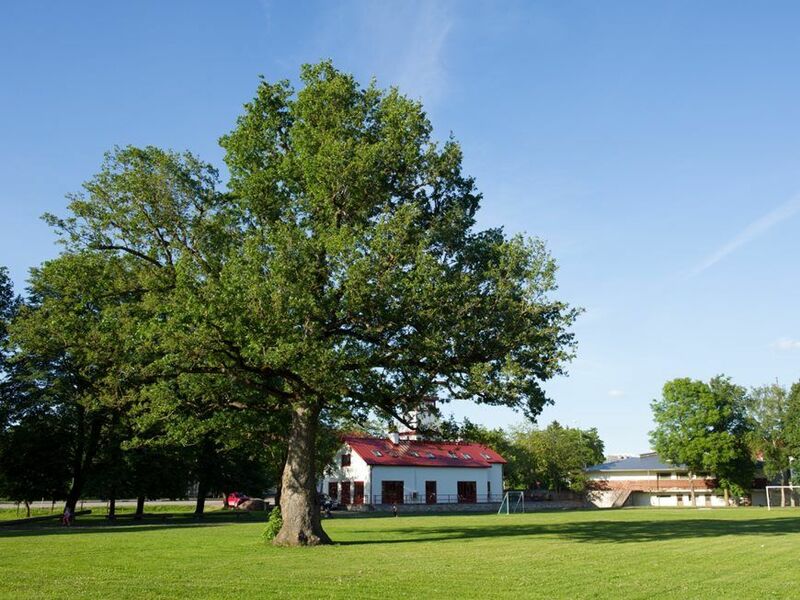 An oak tree in the Estonian island of Saaremaa has been voted the European Tree of the Year. Nearly two hundred thousand people from all over Europe took part in the voting of the European Tree of the Year contest. 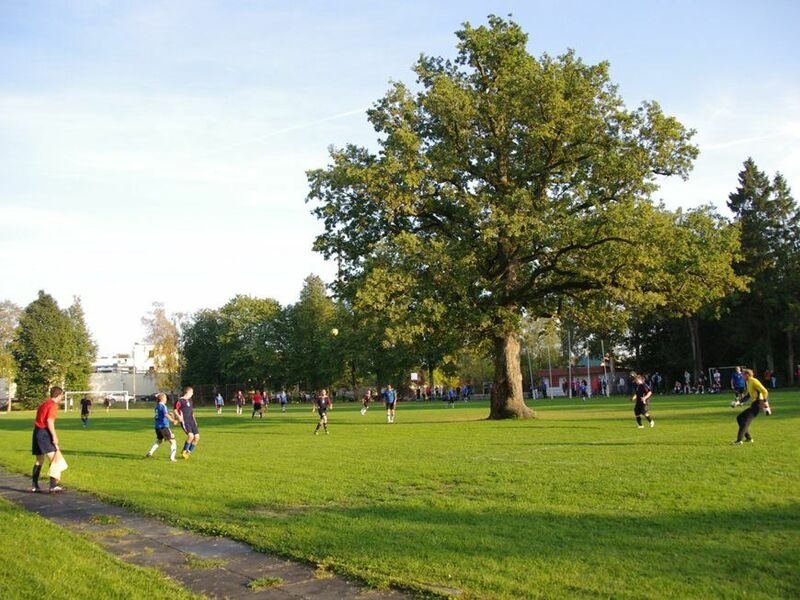 The winner, with 60,000 votes, is a 150-year-old oak tree on a football field in Orissaare, Saaremaa. The Orissaare tree stands in the middle of a football stadium, which was enlarged in 1951 and therefore surrounds the tree. The locals who play football, have come used to it and know how to use the tree to complete passes. It also offers shade to the players. Rob McBride, a tree hunter and a big supporter of the European Tree of the Year contest, described the Orissaare tree as the “Football Tree” and as “a symbol for the world to see how things can be better”. Heiki Hanso, coordinator of the contest in Estonia, was extremely happy upon hearing the news. “This contest really joined people together and made us all feel the importance of trees for our community,” Hanso said. The European Tree of the Year contest was launched in 2011 and it aims to highlight the significance of old trees in the natural and cultural heritage that deserves care and protection. The contest is organised by the Environmental Partnership Association and the Estonian entry was nominated by the Estonian Chamber of Arborists. Pictures: European Tree of the Year.